The clutch disk is covered with a special lining (used to be asbestos: now it's a fiberglass composite). The lining material is similar to the material used on your brake pads. When you release the clutch and let it "slip", you are wearing the clutch lining material. When the lining material is all worn away, you need a clutch job, just like you need a brake job when your brake pads wear out. 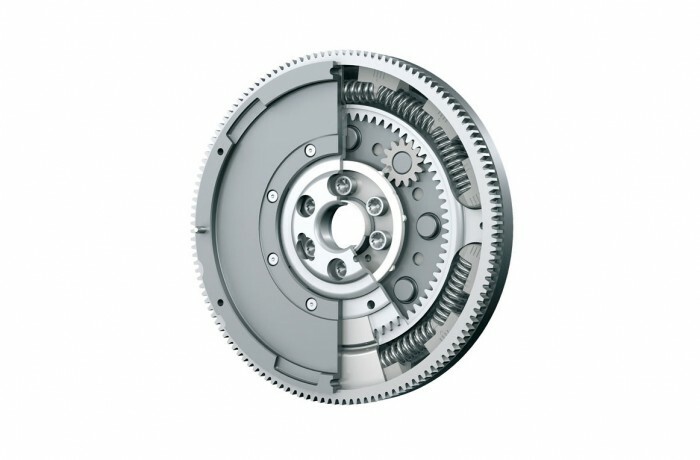 The Clutch disc is sandwiched between the pressure plate and the flywheel.